Pinterest Vision board: Create a pinterest board with your dream dress, nails, hair, and makeup (or suit, shoes, and photos). Show your stylist what you want to achieve or take your pinned posts shopping with you. This will cut down on shopping stress and ensures you’ll capture that perfect look! Do a makeup test. Many cosmetics stores offer free makeovers in exchange for a minimum purchase. Have them create an effortless prom look, then purchase the beauty products and recreate the look yourself! #snatched! Make a statement. Pick up a fun pair of socks or a unique pocket square to add your own subtle flair to your look. Book an appointment with your barber a few days before prom to make sure you’re looking #fresh. Ensure suits and dresses fit properly long before the big night and get them altered by a tailor if necessary. In addition to photos with your date or bestie, group photos with a large group of friends will be one of the highlights from prom night. Organize a meet up with a group chat and get your whole #squad to brainstorm ideas. Think of a location that has ample space to fit everyone in the photo, such as a scenic backyard, a park, or a farm. 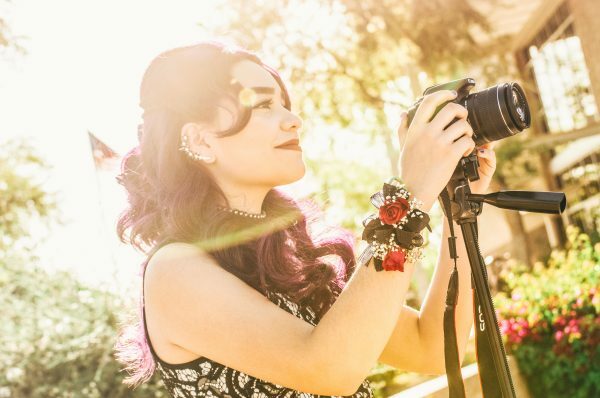 You may wish to hire a photographer or ask a parent with a photography hobby if they could snap some pics. Or consider purchasing an inexpensive polaroid camera to get those photos with some extra character. 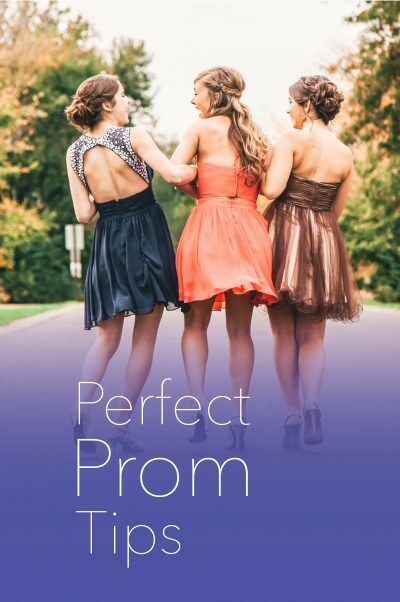 After prom, create a scrapbook or order a printed photo book online and save your memories for a lifetime. Ensure stress-free travel with a bus and a friendly driver. Book for a group of friends, or bring the entire graduating class. We’ll take you to your photo shoot locations, to the pre-party, to the prom, and back to the starting point at the end of the night. 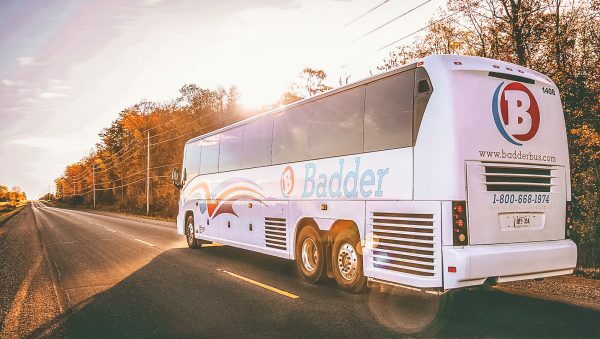 Contact us at 1-800-668-1974 or badderbus.com for more information. Prommergency kit: Pack a kit for those “just in case” moments. 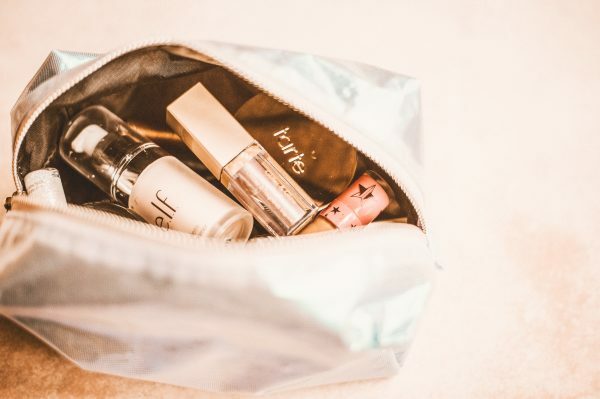 A clutch or jacket pocket stocked with these essentials: bobby pins, bandaids for blisters, safety pins, a Tide-to-Go stick, and double-sided clothing tape for fashion disasters will save you in a pinch! Make sure your phone is fully charged so you can Snapchat the night away! 1-800-668-1974 to book your stress-free transportation for prom night and enjoy your prom journey together!